Looking for pithy and provocative content to start your day? interested in the latest education strategies or learning interventions to increase performance? Or maybe you want to hear how others are tacking their most important challenges. 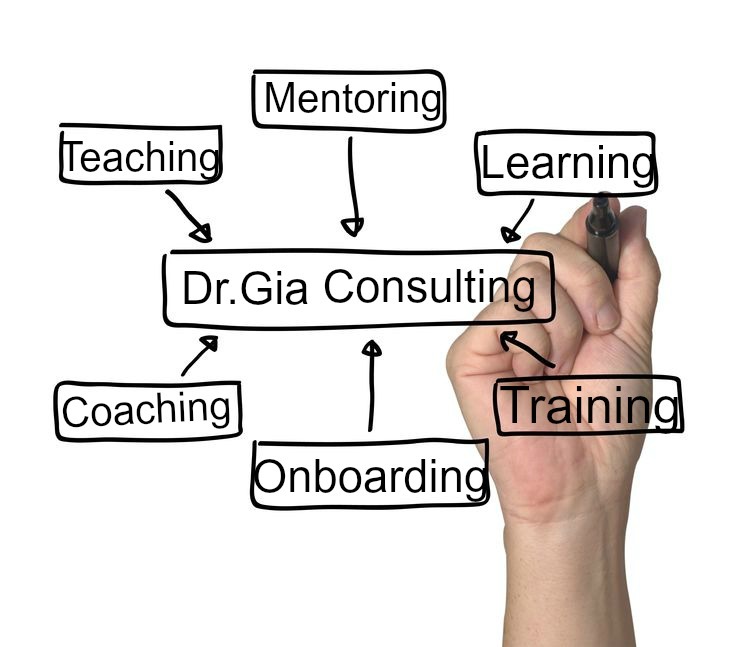 These are all great reasons to subscribe to Dr. Gia’s blog.